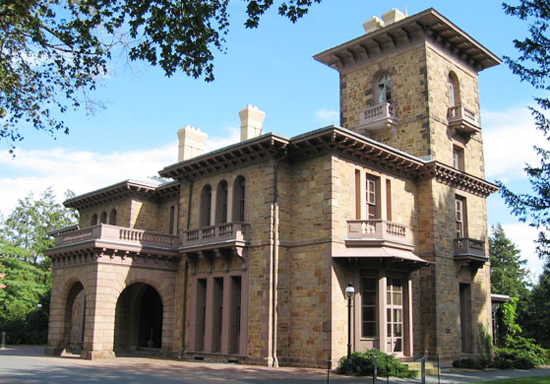 The special trustee committee that is considering Woodrow Wilson’s legacy at Princeton University has posted a schedule for on-campus, in-person conversations with members of the committee. The committee has scheduled small group discussions (up to 12 participants per group) on Jan. 28 and Feb. 18-20. Members of the committee will be attending the Feb. 15 meeting of the Council of the Princeton University Community (CPUC). The committee also will conduct an open forum on Friday afternoon, Feb. 19. Those interested in participating in the small group discussions may sign up through the committee’s website, wilsonlegacy.princeton.edu. The website also offers an opportunity to submit written observations and opinions directly to the committee. 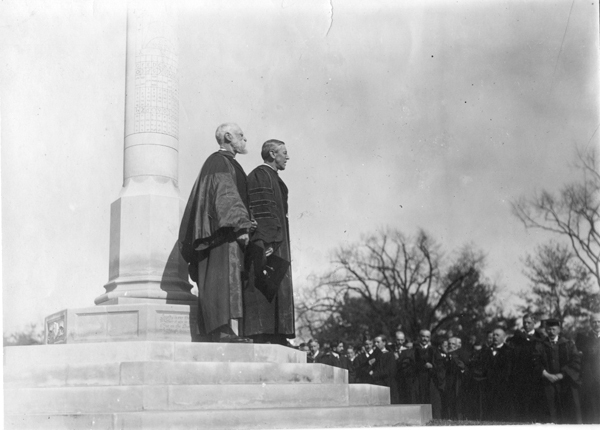 The website asks for views about Wilson’s record and impact as a faculty member and president of Princeton; his record and impact as president of the United States; his legacy at Princeton today and how it is and should be commemorated; and representations on campus of Princeton’s broader historical legacy. The committee has invited scholars and biographers with relevant expertise to share their understandings of Wilson and his legacy for posting on the website.